2016 was heralded as the year of English wine. In March the British government and the English wine industry announced the ambitious goal of increasing wine exports from 250,000 bottles a year to 2.5 million bottles by 2020. The Department for Environment, Food, and Rural Affairs (DEFRA) predicted that UK wine exports would increase from £3.2 million to over £30 million in 2020 – a whopping increase of more than 800%. In keeping with the bullish projections, the industry stepped up its marketing efforts. There was an English wine stand with huge presence at the London Wine Fair in May, pouring the most produced wine in England, sparkling wine. 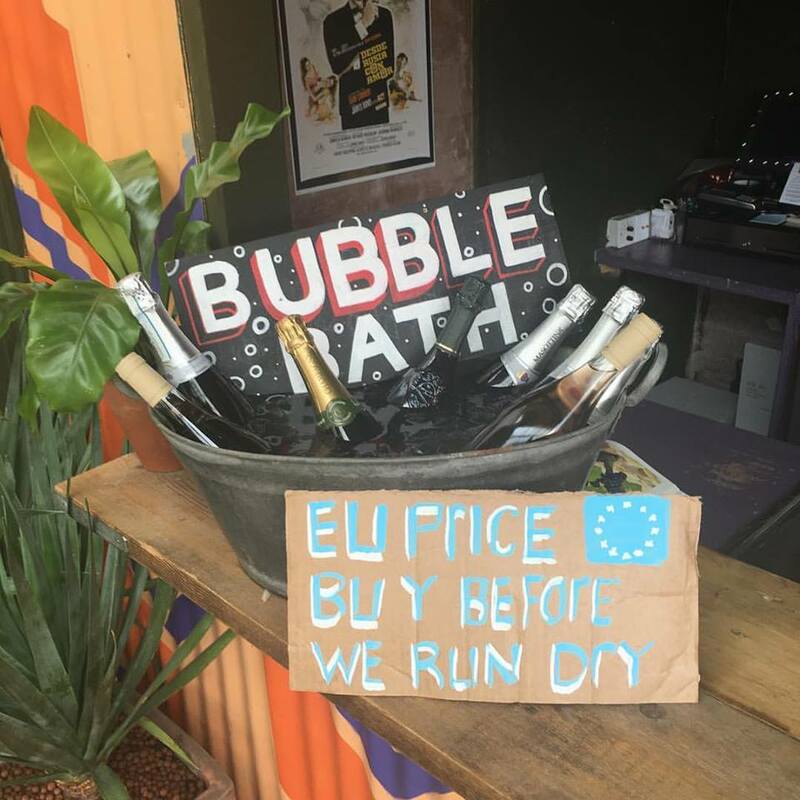 Then came the Brexit vote, and the bubbles burst. The idea of English wine seems, at first glance, well, odd. 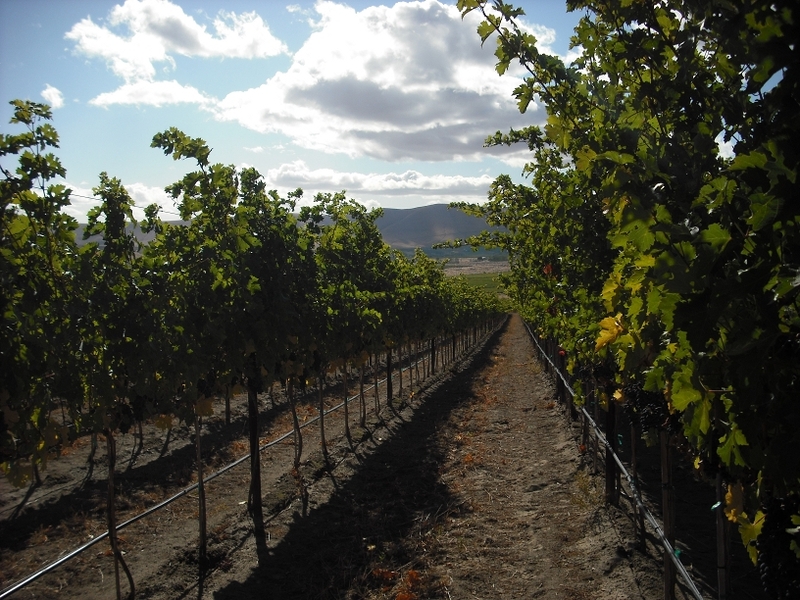 Most wine folk have always believed the climate was too cold, the weather too unpredictable, and the soil markedly unsuitable for serious viticulture. Yet there is a long, though spotty, history of winemaking in England. The occupying Romans are believed to have cultivated grapes and made wine, but we have no idea of the quality. (In the Roman-era musical “A Funny Thing Happened on the Way to the Forum,” Zero Mostel, when presented with some wine, asks “Was One a good year?”) The Romans left in 410 CE and monks continued to cultivate grapes, to make ceremonial wine. But then Henry VIII got his nose out of joint with the Catholic Church and shut the monasteries, seizing their property. That, coupled with the occasional eruption of plague, two world wars, and other intermittent disasters, put a damper on the English wine industry. England never lost its taste for wine. The well-to-do were buying casks of Claret (Bordeaux) and Hock (Riesling) and Port (which the British invented) from the other side of the channel. But the wine trade with the European continent was pretty much one-way. The resurgence started with a small effort in 1951, when Sir Guy Salisbury Jones planted a small vineyard in Hampshire with seyval blanc – the first commercial English wine venture in some 75 years. It was a drop in the decanter, but it was a start. The real boom has been in the last 20 years. Wineries started popping up, and English wine morphed from a cottage industry to a big business. Now, according to EWP, there are just over 500 vineyards in England and Wales, and about 130 wineries. Some 2000 hectares is under cultivation, and EWP predicts this to grow by 50% by 2020. “There’s no chance of ripening merlot here, no chance of ripening cabernet,” said Emma Rice, director and head winemaker of Hattingley Valley wines in Hampshire. “We can ripen pinot noir to Champagne levels, not to Burgundy levels. We’re very good at growing underripe grapes here in England, which is what you need in sparkling wines.” Indeed, two-thirds of English wine production is sparkling wines. There are also questions about whether climate change has played a role. Some winemakers insist that it has, warming the notorious English climate just enough to allow better grape cultivation and ripening. Others discount that idea. But there is little doubt that England has warmed up some. In a just-published study by Australian Journal of Grape and Wine Research, researcher Alistair Nesbit of the University of East Anglia noted that while the warming may have contributed to vineyard growth, the wild weather variations could significantly affect the small yields. For context, yields in Champagne can be 10,000 liters per hectare, whereas they average around 2,100 in the United Kingdom. Yet Champagne itself is a believer. In 2014 Champagne Taittinger acquired 69 hectares in Kent. And this spring, Champagne Pommery announced it was partnering with Hattingley Valley Wines to make sparkling wine in England. The problem for the English wine industry has been in gaining acceptance, first domestically, then abroad. The price for the average bottle of English sparkler in the United Kingdom is (or, had been until the recent currency plunge) £25 to £35 a bottle. In England you can get a decent bottle of Champagne for less than that, and a pretty good one for that price. Why would consumers pay that price for domestic English sparkling wine? Whether for economic or even patriotic reasons (England and France have had their share of spats over the past millennia or so), Champagne sales in England have slipped in recent years, and the placement of English wines in bars and restaurant has ratcheted up sharply. So, as the industry has grown and wineries have sprung up, so have marketing efforts, especially abroad in a bid for a share of the export market. English wines have beat out some of their cousins from Champagne in a couple of taste-offs, giving them a much-needed publicity lift. And I was personally floored by the quality and complexity of some of these wines. English wines are exported to 22 countries, according to the English Wine Producers. Remarkably, EWP could not provide a country-by country breakdown of where those English wines go. But 14 of those countries are in Europe, and 13 are in the EU (Switzerland is not a member), where goods and services and people move freely across borders. But when the votes were counted, the “Leave” camp triumphed, throwing the British wine and spirits industry into a tailspin of uncertainty. Miles Beale, chief executive of the Wine and Spirits Trade Association, said there is much conjecture and little hard information about what happens next for the industry. The English winemakers say they will redouble efforts to get into Asian and North American markets. Some say they see some opportunity while the Brexit dust settles. 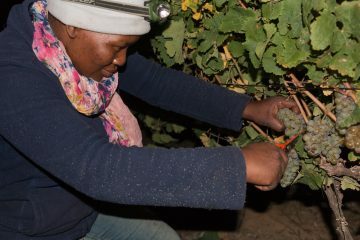 “While we felt our business was stronger in the EU, we will now work hard to continue our success with exports and building our brand in an increasingly competitive international market place,” said Tamara Roberts, CEO of Ridgeview Wine Estate. With Britain’s separate currency taking a tumble, the short-term Brexit hangover may mean English wine and spirits may be cheaper, while the price of European wines will increase in Britain. 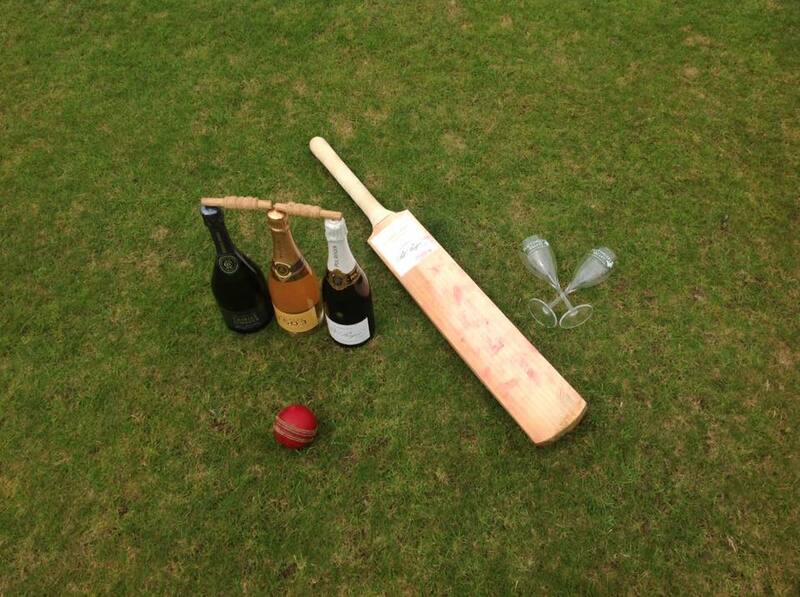 Perhaps there will be more demand for English wine, the optimists say. Winemakers say that while nothing is certain yet, the fledgling English wine industry can’t afford to get hit by new steep tariffs in the EU market. The English wine industry may also lose some of the pool of cheap migrant laborers, which can move freely in a borderless Europe to get seasonal work. What the English winemakers (and the spirits trade) want more than anything else is for the government get a good deal at the table in Brussels. “We have to hope that the government is capable of negotiating the best possible free trade agreements in the next two years and will also support their local producers by celebrating or commiserating with English sparkling wines rather than Champagne!” said Tamara Roberts. But with the EU urging Britain to leave its ranks quickly, it is not known how much time the English wine industry, on the march for international respectability and wine store shelf space, has left to steel itself from any further aftershocks from the Brexit earthquake. Tomorrow: Tasting notes on some English Sparkling Wines. Good to see an in-depth consideration of the situation – there’s been a lot of people rushing in and saying “yay! Export sales will go up!” and not apparently thinking further. Unfortunately it won’t just be the supply of labour that’s affected by Brexit. Most production kit is imported from the EU, and pesticide regulation is tied in with authorisations EU-wide. UK viticulture is far too small a market for the manufacturers to want to spend money on separate rather than extended approvals. – We won’t know for ages what’ll happen to protected name status. Given that’s one of the delays in the US-EU TTIP sign-off, I struggle to believe that our trade negotiators would be able to stand up to US pressure to ignore it. – It’s worth remembering that the govt have been withdrawing financial support for the industry (failure to renew OIV membership, ditto funding for the WineSkills project), so it seems unlikely that they’ll do a 180 and get all supportive when there are going to be rather larger-scale issues to deal with.